Competition in the driving school industry is fierce. Like all small businesses, driving schools must find ways to attract and retain clients to grow their operations, getting ahead of the competition is crucial to establish your business as the premier driving school in your area. Not all prospective customers are high-school students. Many are over 18 and are searching for local driving schools. Make sure they find your business with an online presence that includes a professional Web site, Facebook business page, and strong search engine optimisation. 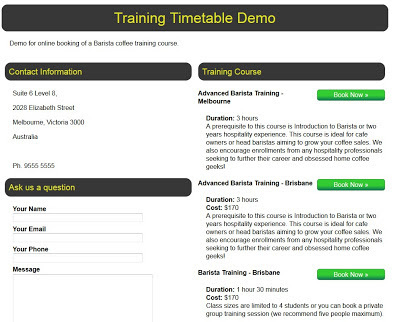 Offer beneficial features such as online booking software for appointment scheduling to stand out from your competitors. Successful driving schools usually have contracts with local high schools for their drivers’ education classes. However, these contracts are typically for just a few years. Contact high schools & in your area and ask how they select their driving school provider. If they conduct a selection process after contracts expire, ask to be put on the provider list. Encourage your students to tell their friends and family about your business and to like your Facebook page. If economically feasible, offer a gift card or other incentive for every new referral. Hiring instructors and providing them with vehicles is a huge expense. Instead, use subcontractors to reduce operating costs. 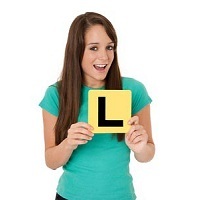 Many driving instruction schools now subcontract out the driving instruction to trained professionals. These individuals supply their own cars, insurance and fuel in exchange for a percentage of the revenue. Learn how online driving school booking software helps you grow your business and operate more successfully. About bookitlive: Providing online booking software since 2008 bookilive is a leader in online appointment scheduling software for driving instruction schools with student self-scheduling, email & SMS notification reminders that reduce missed appointments by 80 percent. The software integrates with your website and Facebook business page. A fitness centre runs regular yoga classes and needs to be able to book multiple people in to the same timeslot. Maximum class sizes need to be controlled to avoid overbooking. A Go Karting track has limited cars so needs to control the maximum number of participants per hourly session. The race schedule needs to limit the number of slots available for each group booking. A Paintball Centre has both private sessions and join up sessions. The private sessions require a minimum of 14 people fro each session. Most training courses are run for groups of people and require caps on the number of people who can attend. Events and seminars often occur as a once off or on a limited amount of days. These event usually have a big group size of 200 or more people. In most cases the person may not know the date and time of the event. When selecting online booking software to manage group bookings the software needs to cater for all of the above examples and provide the following feature set. For more information for online booking software. Well it is going to be an exciting week in Melbourne as the World Barista Championships are coming to town and will be at the Melbourne International Coffee Expo (MICE) at the Royal Melbourne show grounds. Scheduling the hour spots was going to be a nightmare as people were coming from all around the world. 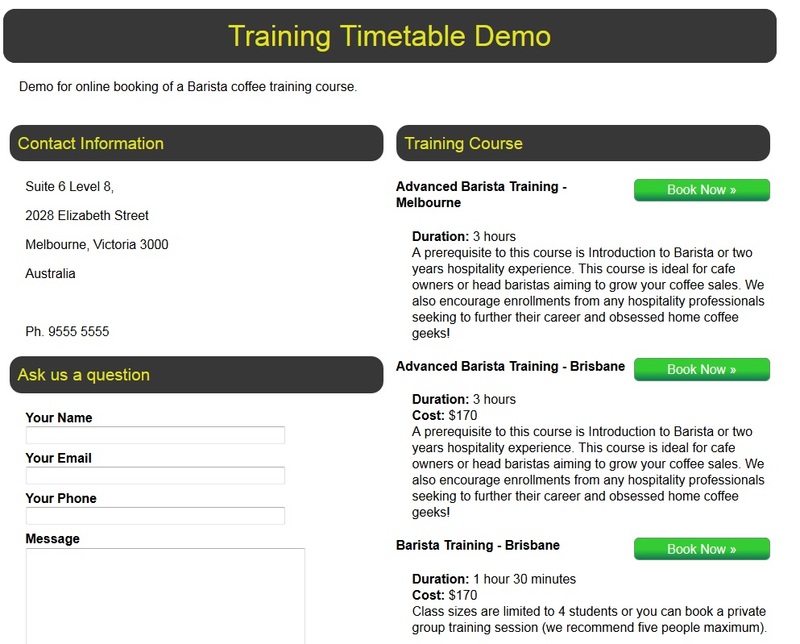 Within 30 minutes the online booking software was setup and ready to go, the Barista booked in their session themselves from all over the world. And yes there is an online booking software angle. A practice room with competition equipment has been setup to allow the competing Barista's to train before they compete. Come on down to the showgrounds today. How could online booking software help charities and not for profit organisations? A charity called Dress for Success London helps women on low incomes get back to work. When a woman comes to Dress for Success London, trained stylists will dress her in a smart professional outfit to wear to her job interview. She will then receive personal interview training from a senior executive. We offer one to one appointments, 6 days per week between the hours of 10AM to 3PM. Each appointment is booked per hour and we do have some availability to run two appointments at the same time. Providing online booking software to Dress for Success London enabled them to offer woman the option to book a fitting or consultation online. A not for profit business in Melbourne called Good Cycles provides bicycle servicing and repairs services to help train and employ people in need of a helping hand. Providing online booking software to Good Cycles enabled them to offer online booking software for people to book their bike servicing online 24/7. bookitlive does not charge a monthly subscription for not for profit a charity orgaisations. To add an appointment booking tab on your Facebook business page you need to install an app to link to your appointment booking page URL. The Static HTML: iframe app can be used to add a booking button and connect to your bookitlive booking page. Here’s our guide to adding a custom Facebook tab link that takes visitors straight to your booking page. To add the button you need to be using a PC or Mac, you cannot add the button from the Facebook App. 1. Login to Facebook and, using the search bar, search for “Static HTML: iframe”. 4. Choose a page to install the application to. The app is now installed, you now need to change the settings to add a booking button image and link to your booking page. 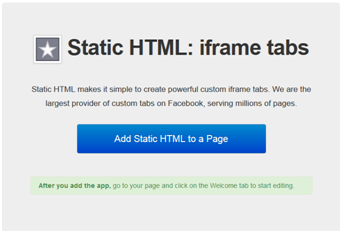 You should now have the Static HTML: iframe tabs installed. Select Edit settings to change the tab name and load an image. Bookitlive can supply an image to use. Go back to your business page. A new tab will be displayed with your image. You now need to link the Tab button to your bookitlive booking page. Select save and publish to complete the configuration. Online Appointment Booking Quick and Easy. This week bookitlive released a new original and exciting way to make appointment bookings online. From our research over the last couple of years we understand that people want a quick and easy way to make appointment bookings online. People want to quickly select a service and instantly see a list of availability not blank calendars. Based on our research, we developed a new booking method using an availability list to make the booking process simple and fast. Instead of showing a calendar with days and days of unavailability our approach is to show a list of available dates and times. The booking list only shows days with availability and can list up to 20 days of future availability. This is ideal for businesses with limited availability or businesses running events or training courses that occur infrequently. 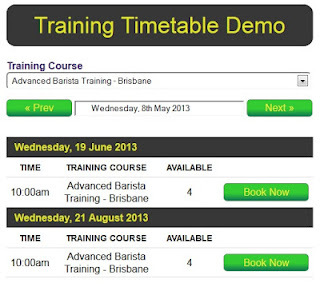 The availability list can be scrolled forward and back to quickly move between date ranges. A calendar button is still available to move to a specific date. 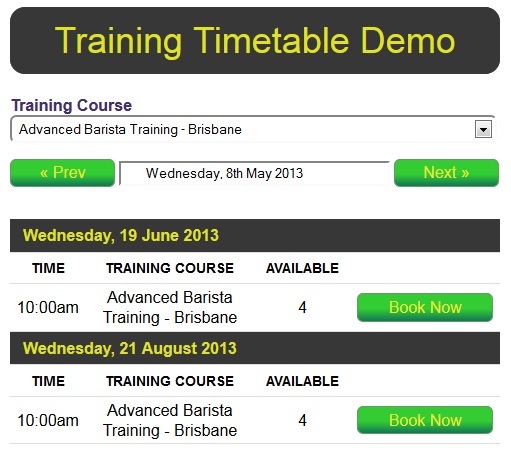 This is a world first for booking software providers and will become the standard approach. The availability booking view is also white label and can be branded with a businesses colours and styles. We also released our fully white label mini website for businesses that do not have a website or want to display more information prior to viewing availability. Contact bookitlive to style your booking pages with your business branding.